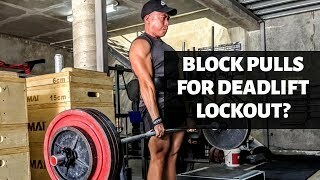 Do Block Pulls Help Deadlift Lockout? Sign Up For Our Freebies! 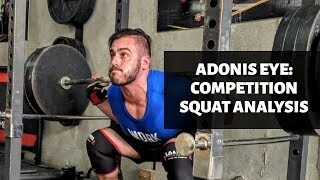 Have you hit a plateau with your training? 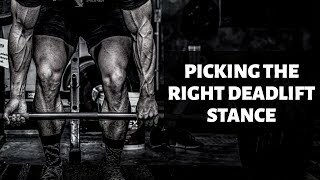 Take your strength, power and conditioning to the next level with our flexible training packages available for all training goals and experience levels.